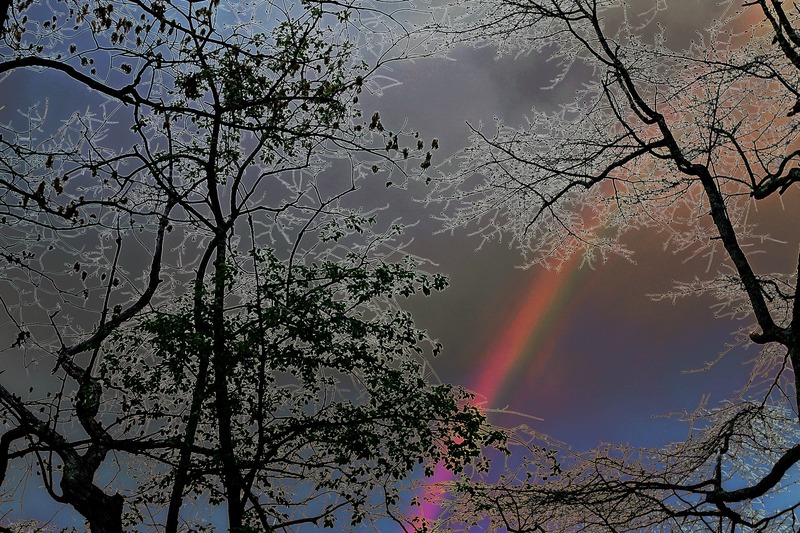 The Rainbow Too, Special Effects | Stop. Look. Shoot. stunning and magical, just like some people!